Posted on 13, October 2016 by EuropaWire PR Editors | This entry was posted in Art & Culture, Germany, Society and tagged Scott Gray, World Photography Organisation, ZEISS Photography Award. Bookmark the permalink. Photographers are invited to submit their photo series by 7 February 2017. OBERKOCHEN, 13-Oct-2016 — /EuropaWire/ — ZEISS and the World Photography Organisation are delighted to open the second year of the ZEISS Photography Award. The competition gives photographers the chance to showcase their skills before a renowned jury and an international audience. The theme of the competition will be “Seeing Beyond – Meaningful Places.” Participants are invited to submit their photo series for free by 7 February 2017 at http://www.worldphoto.org/zeiss-camera-lenses/2017/zeiss. In addition to lenses to the value of €12,000, the winning photographer will also receive €3,000 towards a photography trip of their choice. Photographers from around the world should submit a series of 5 to 10 images they think capture the ‘Meaningful Places’ theme at http://www.worldphoto.org/zeiss-camera-lenses/2017/zeiss no later than 7 February 2017. The winner and a shortlist will be announced in March 2017, and an award presented to the winner in April 2017. Submitted work will be judged by international experts across the world of photography including Claire Richardson, Picture Editor, Lonely Planet Traveller, Sarah Toplis, Commissioning Executive, The Space, and photographer Jürgen Schadeberg. The winner can look forward to fantastic prizes: he/she will receive ZEISS camera lenses to the value of €12,000, €3,000 travel expenses to complete a photography project of his/her choice and have the opportunity to work individually with ZEISS. The winning photographer will also be flown to London to attend an awards ceremony and their images, as well as a selection of other photographs from the competition, will be exhibited at Somerset House, London from 21 April – 7 May 2017 during the 2017 Sony World Photography Awards Exhibition. In 2016 more than 3,000 photographers from 116 countries submitted a total of 22,000 photos for the inaugural ZEISS Photography Award. 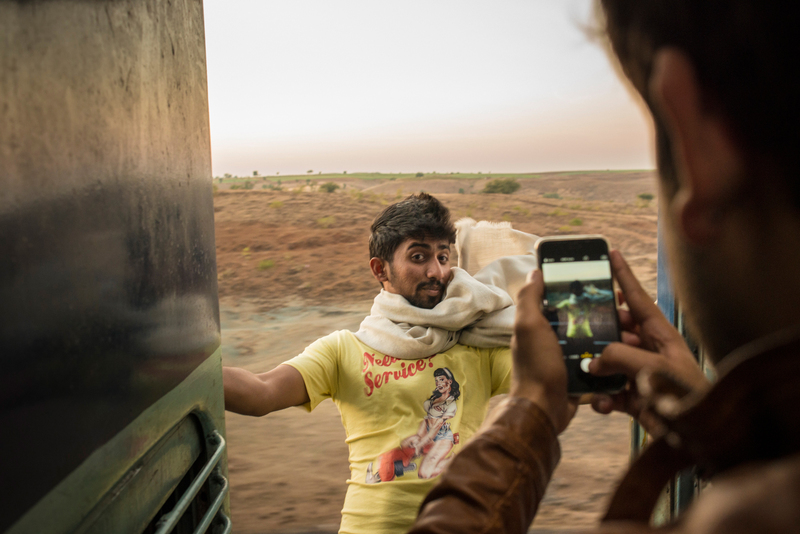 Tamina-Florentine Zuch from Hanover was named the winner with a photo series of her train trip through India. After receiving her choice of ZEISS lenses, Tamina has gone on to refine her method of image-making and now shoots in manual focus using ZEISS lenses.